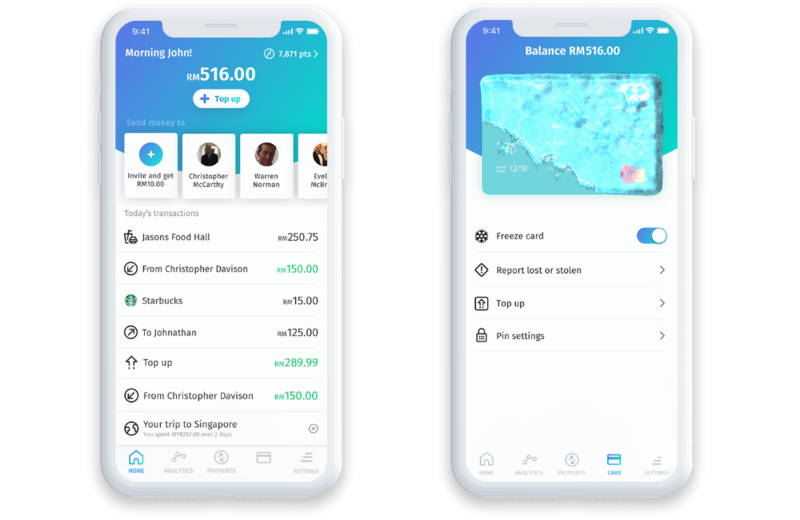 BigPay is a mobile payment app that was launched in 2018. 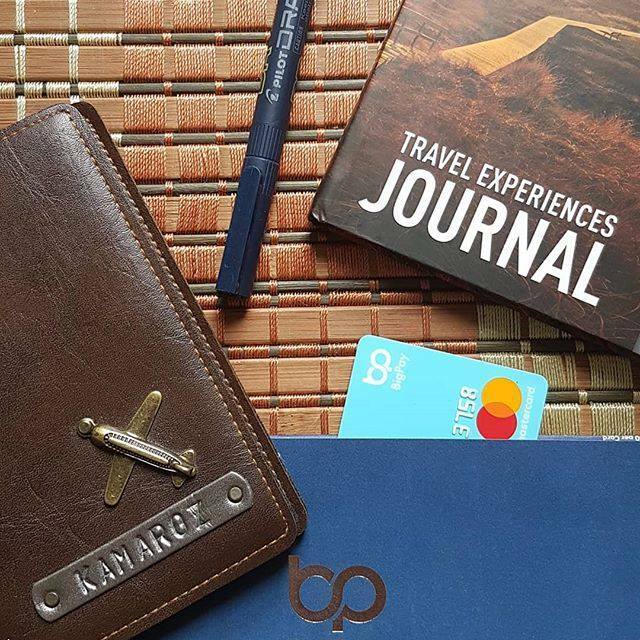 As part of the AirAsia group of companies, BigPay aims to provide a better alternative to conventional banks. When BigPay was first introduced, two of our tech-savvy colleagues jumped on-board very early on. Fast forward a few months later, they’ve successfully helped to convert almost the entire office into BigPay users. One big reason? The nearby convenience store that we visit daily accepts card payments. 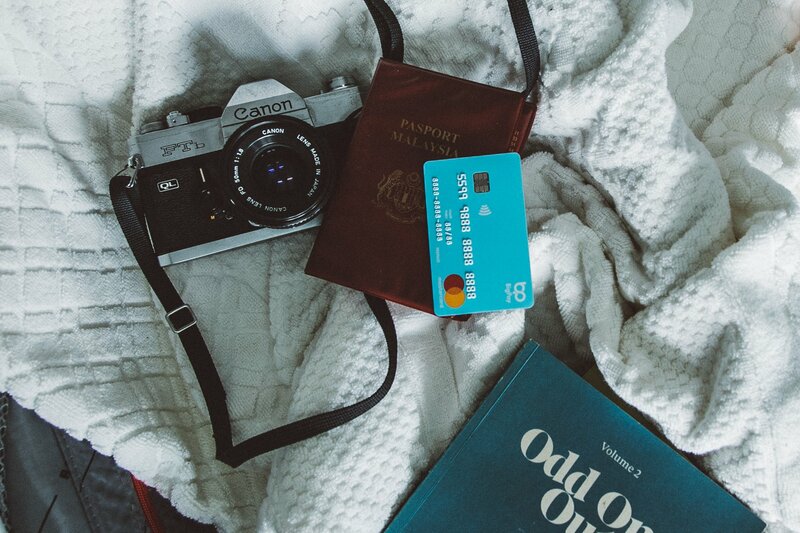 Instead of using standard debit/credit cards, we’ve been happily collecting BIG points for all our snack needs. The way it works for us, we elect one unfortunate individual who is then tasked with taking a walk in the sun and buying a load of teatime snacks for the office.. Their reward? The BIG points gained by using BigPay to pay for our respective orders. Having a card that comes with a spending tracker that automatically divides your expenses into categories was also something our lazier colleagues could appreciate, because who has time to fill in budgeting apps? As early adopters, we’d like to think that we’re pretty familiar with how BigPay works. But there are still some outstanding questions we have that Google didn’t help much with giving us the right answers. So we reached out to the guys at BigPay for some help in answering the most widely-asked questions and here are their answers. 1. How Is BigPay Different From Other Cashless Options? 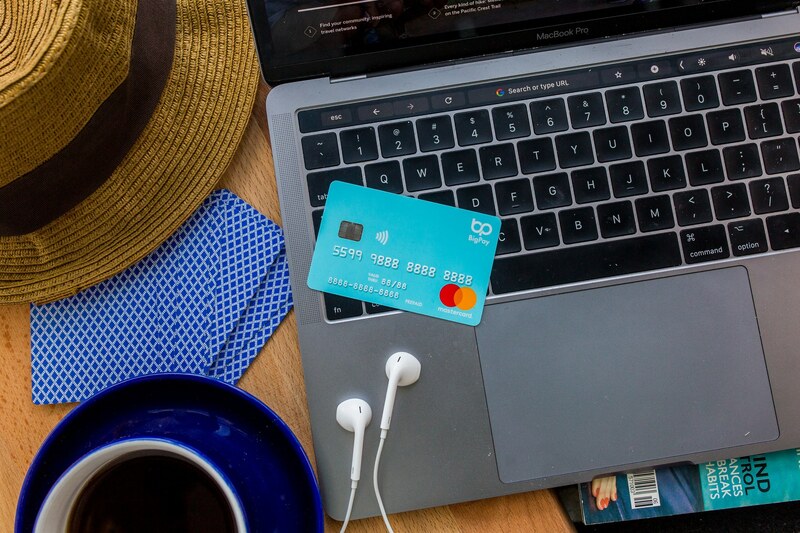 BigPay considers themselves to be an everyday digital alternative to your bank, albeit one that isn’t burdened by legacy technologies, expensive branch offices, or a bureaucratic organisational structure. This, according to BigPay, is the key to keeping costs low and passing those savings back to their users. They’re also planning to expand the banking services on BigPay, with features including remittance and bank transfers potentially being released sometime in 2019. In a nutshell, the biggest differentiating factor for BigPay is that they’re building a bank. 2. If I Use BigPay Overseas, How Does The Currency Exchange Work? Will you have to load multiple currencies into your BigPay account? In short, no. Once you land in a foreign country, the app automatically detects your location and you’ll receive a welcome popup letting you know the exact exchange rate that BigPay will give you. Pro Tip: Make sure you always choose to pay in the local currency of the country that you’re in. For more details on how this works, click here. The clincher, according to BigPay, is that there are absolutely no hidden charges. Usually, banks charge hefty markup fees on top of the exchange rate when you pay in foreign currency abroad. 3. How Does BigPay Plan To Deal With The Competition Of Conventional Banks? As BigPay puts it; “We’re a young team of individuals passionate about making an impact”. Highlighting a focus on customer pain points, BigPay intends to improve their financial services in addition to their general products. Something that also sets them apart is the fact that they aren’t burdened by legacy technologies, expensive branch offices, or a bureaucratic organisational structure—this ultimately makes BigPay more agile, faster, and more focused as an organisation. For example, a simple feature such as the ability to freeze/lock your card via the app was rolled out by BigPay relatively quickly. In other words, they intend to deal with the challenge by building on what their customers actually want. 4. What’s BigPay’s Evolution Been Like? The underlying tone of BigPay’s movement is getting people in the region to reevaluate their relationship with money and the institutions they rely on to keep their cash safe. To achieve this, BigPay tells us that they have been focusing their efforts around financial education and community building. An example of this would be the community event organised where users from the Lowyat forum were invited to the BigPay office—all in the name of gaining critical feedback. They’ve also collaborated with FinC and Value Investing College to organise the event, “Money Talks”. 5. BigPay Has Made Quite An Impression. How Much Of This Is Due To AirAsia? 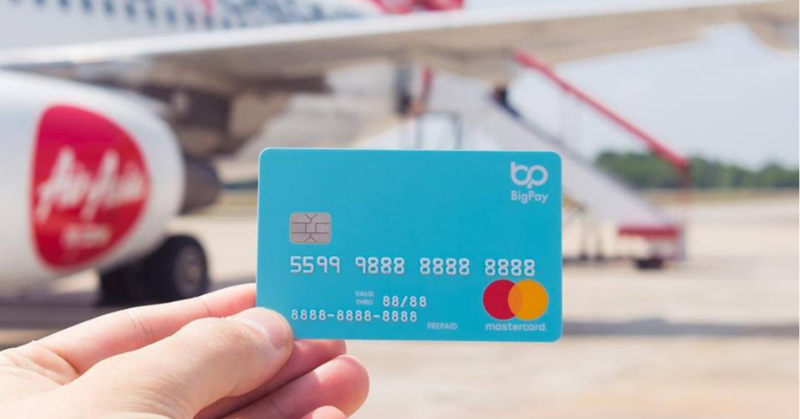 Despite their connection to a huge corporation like AirAsia, the team explains that BigPay operates very much like a startup. This includes their culture, people, and even their budgets. 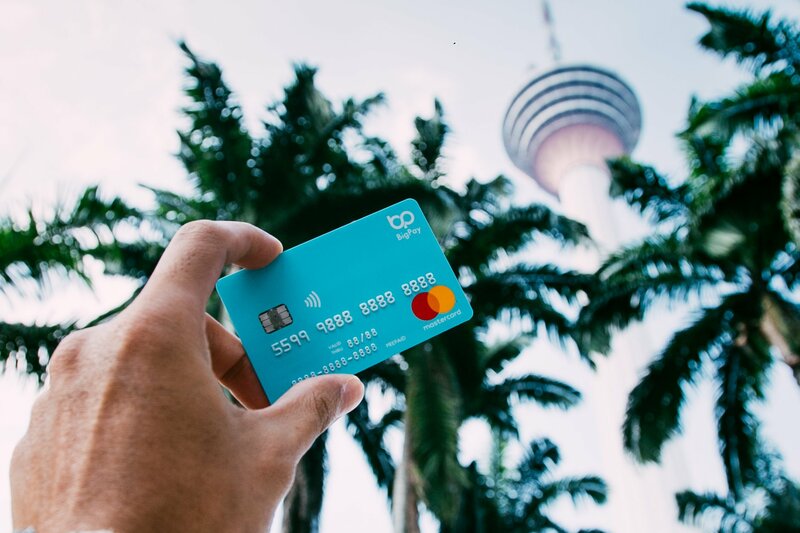 Ultimately, BigPay’s goal is simple: to introduce features and offerings that disrupt the market and the way Malaysians think about how they are spending their money. 6. What Else Can I Look Forward To? BigPay has local banks firmly set in their sights, and the logical next step for them would be to provide more banking services. As mentioned earlier, remittance services (sending money to international bank accounts) will be available (probably in early 2019), along with other features such as bank transfers. They are also looking into providing savings accounts as well as credit and loans in the future, although there isn’t a fixed timeline for that just yet. With comprehensive budgeting and analytics something that BigPay recognise as invaluable, users can expect to have access to better and customisable categorisations, improved transaction details, and the ability to create “buckets” with money savings goals. BigPay intends to overhaul the user experience soon, with live chat support already launched in the app. As part of their efforts to encourage and reward their recurring customers, loyal users will also have more options to personalise their app. For example, higher-ranked users will have tags and options that make their interface stand out. The team behind BigPay tells us that the team is constantly creating new designs in order to cater to customers’ requests as well as maintain a fresh look for the app’s interface. When BigPay was initially released, there was some slight confusion as to its ambiguous nature. Is it an e-wallet? A mobile banking service? An AirAsia payment and rewards app? As the months have gone by, those of us using the app have come to realise that it’s something of a combination of the three—but ultimately something altogether new. As an ambitious startup that is on a mission to build a challenger in the financial services industry across ASEAN from the ground up, BigPay has one thing to say about the future. You can find out more about BigPay here. You can read our first review on BigPay here. This article is written in collaboration with BigPay.